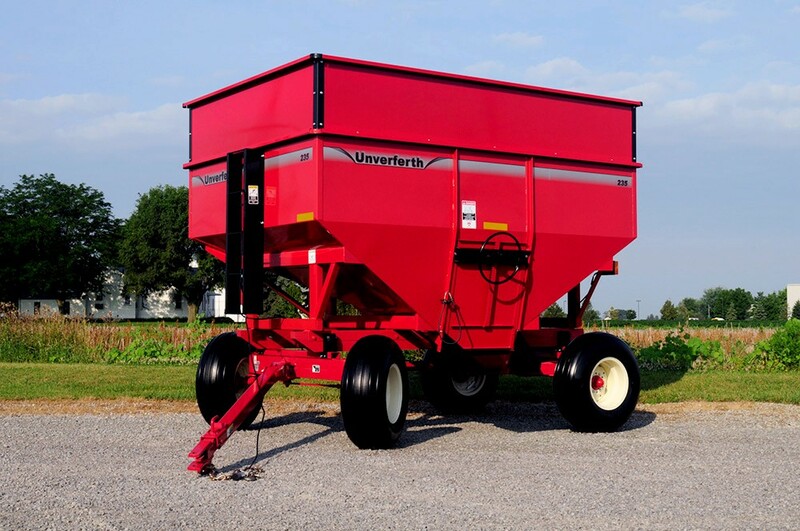 Some producers think all gravity boxes are the same and are only for hauling grain. 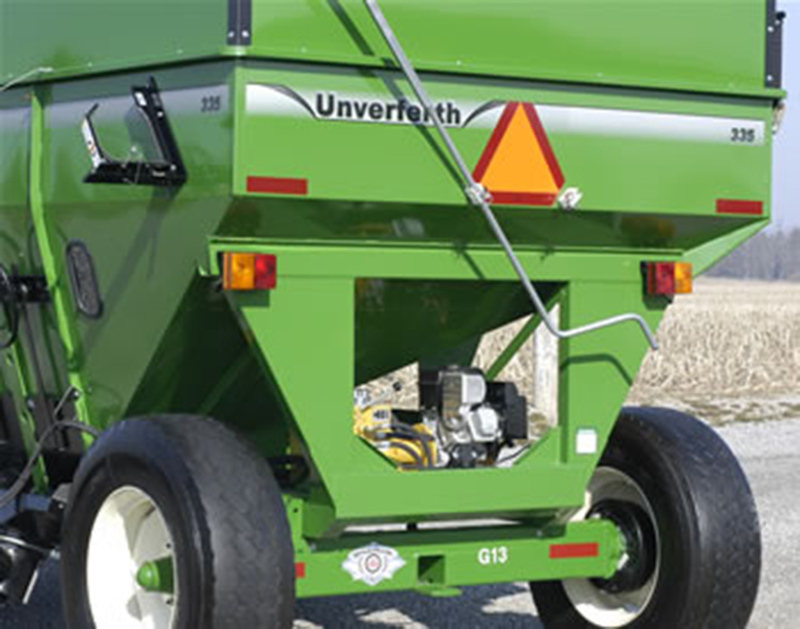 Unverferth gravity boxes, however, are much more. 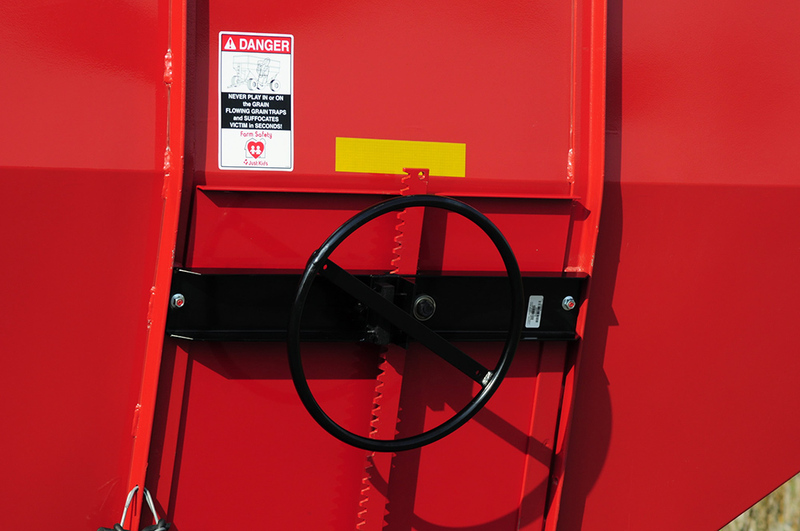 We design and build them for transport of all kinds of bulk items such as feed, seed and fertilizer. 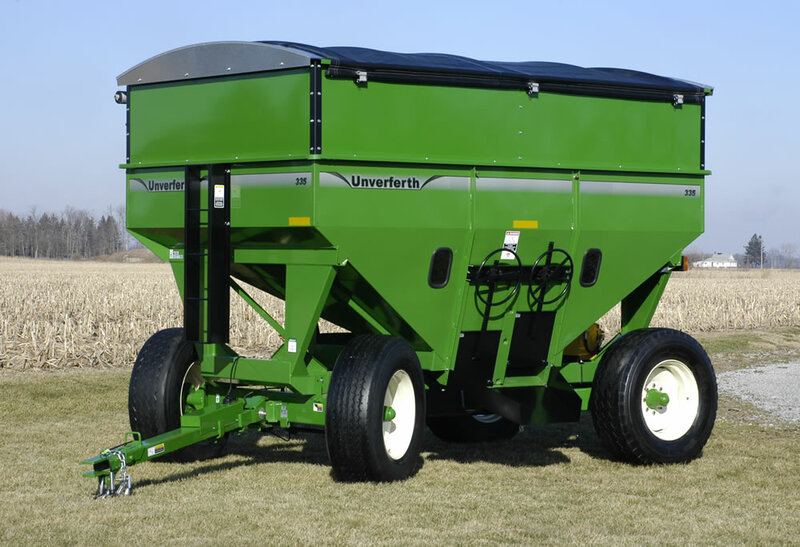 Match your desired capacity gravity box with an appropriate size Unverferth running gear and you'll have a gravity wagon assembly to help you get the job done. 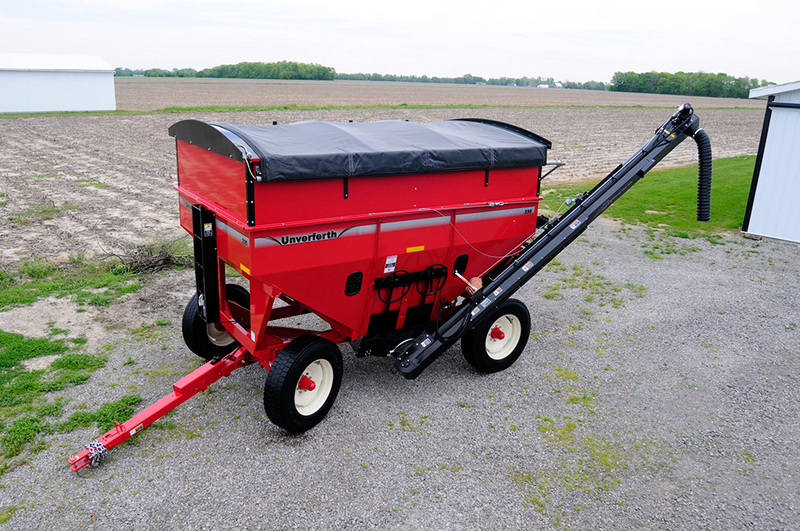 Plus, you can add an optional Unverferth unloading auger or conveyor for even more versatility. 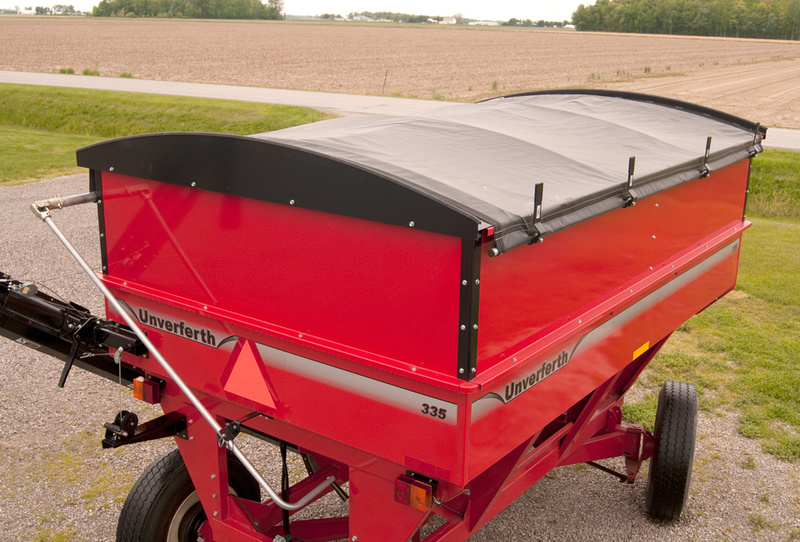 Transport Height - Mounted 9'4" 7'4" 9'4" 9' 7'4" 9'2" 8'10" 8'5" 7'2"
Transport Width 8' 8' 7'4"
Door 20" x 17" 20" x 34 1/2" 20" x 25"